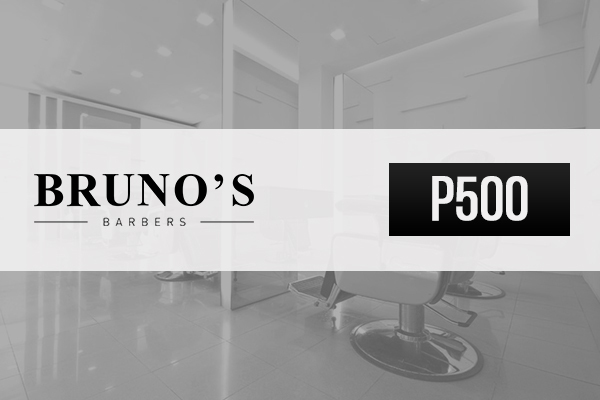 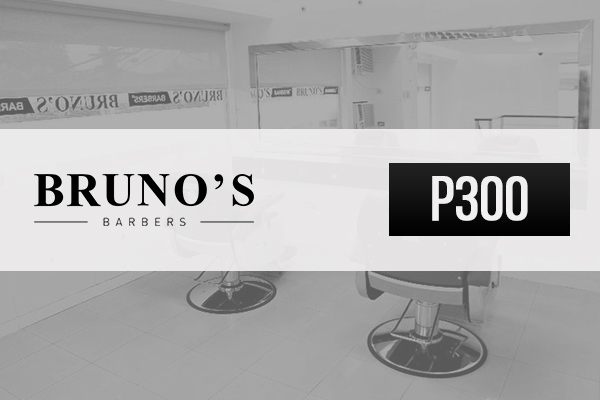 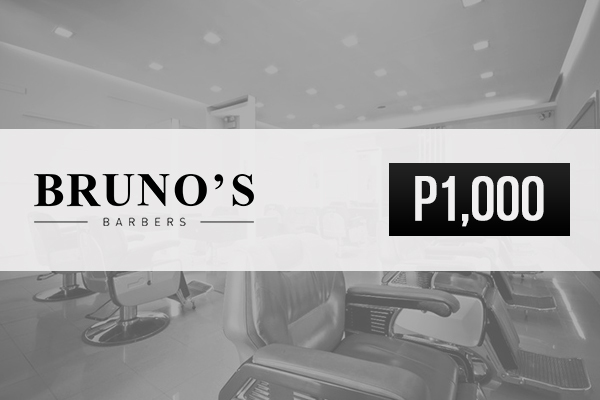 Bruno's Barbers may be patterned after a traditional barber shop, but the comparison ends there. 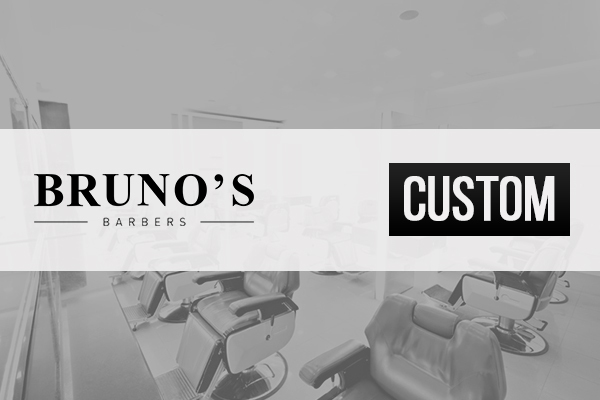 The shops are dominantly white, but not clinical; the ambience, comfortable and relaxed, without going overboard; the staff, polite and professional, devoted entirely to the customer's needs. 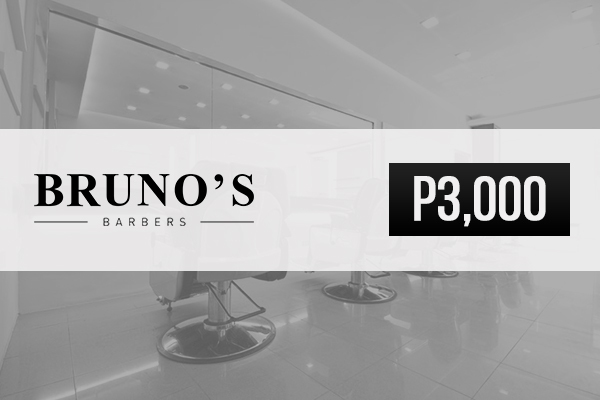 And those demands include more than just the regular haircut.